Hi, I'm Torrence Boone. Welcome to my profile! Torrence Boone is the Vice President-Global Client Partner at Google. Over the course of his career Boone has proved his expertise across a broad range of brand services. He previously worked at leading agencies such as Digitas and Avenue A (now Razorfish), holding executive positions at both places. 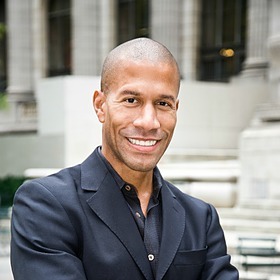 Torrence Boone has been recognized not only as a leader in the industry, but as an advocate for ethnic diversity and inclusion in education and business. He is a distinguished alumnus of A Better Chance and he supports academic enrichment programs within traditionally underserved communities.